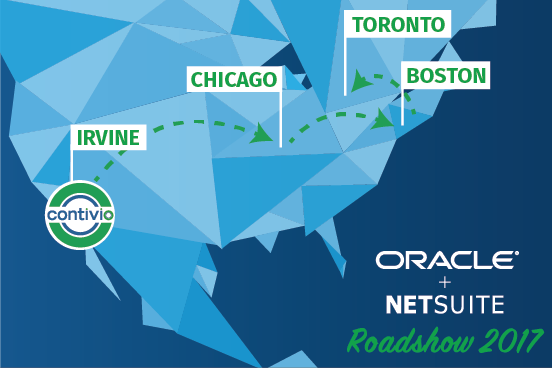 The Contivio team is back on the road and headed east for the annual Oracle+NetSuite SDN Partner Roadshow! The first stop is Chicago on 11/6, followed by Boston 11/8, and then finally Toronto on 11/9. For those of you who aren’t familiar with the SDN Roadshow, it’s an event designed to connect partners with the Oracle+NetSuite Sales team to generate awareness about their solutions. Dynamic SMS updates based on Sales Order, Case or RMA status changes in NetSuite. 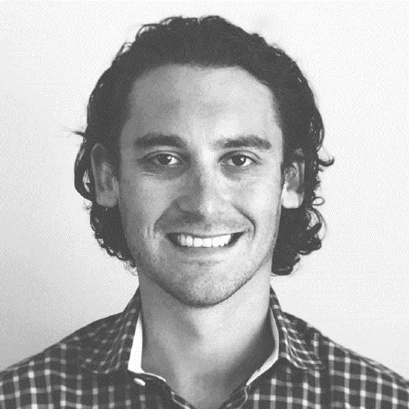 Lead auto-dialing - Automatically dialing a lead who just filled out a web form. If you’re attending the event or in the surrounding area, please feel free to reach out to us at sales@contivio.com to schedule a meeting with us, or stop by our booth to learn more. Look forward to seeing you all there and don’t forget to pack your warm clothes!